Grandson in law made to stand up after a big meeting, the rest were told "This is how you should all be dressing". I'd like to suggest some alternative tie colours and designs. Already said - delighted with it! 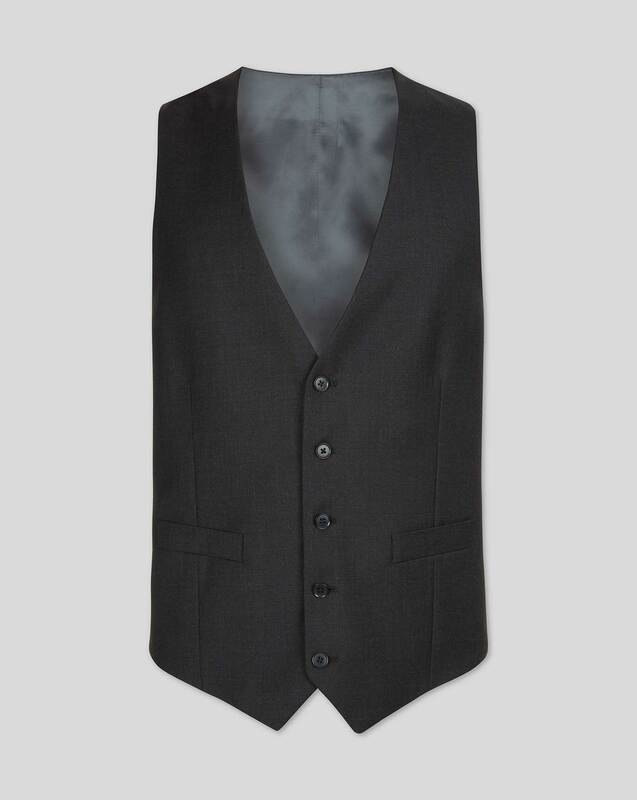 A nice fitting, well tailored waistcoat, feels really snug.